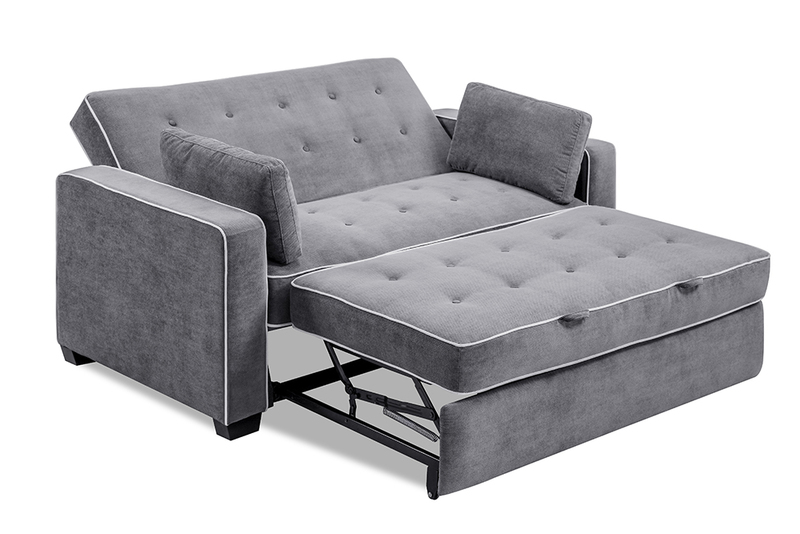 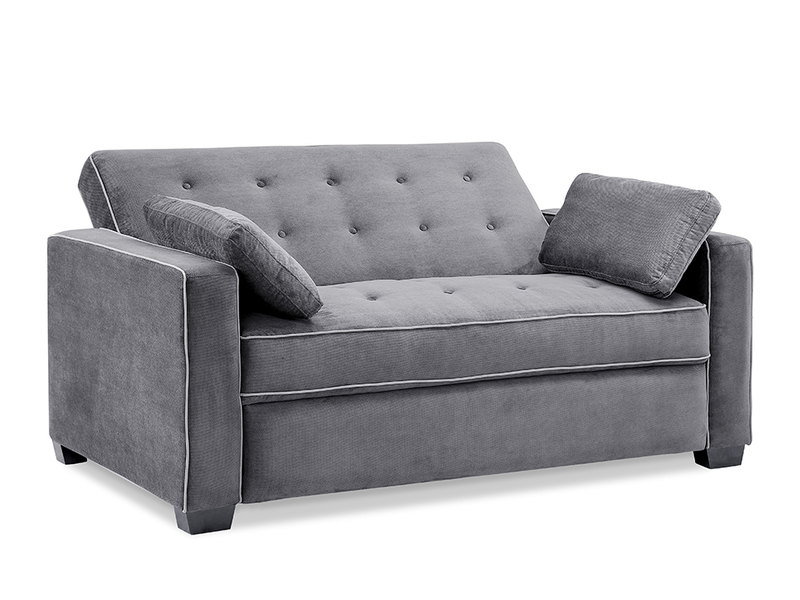 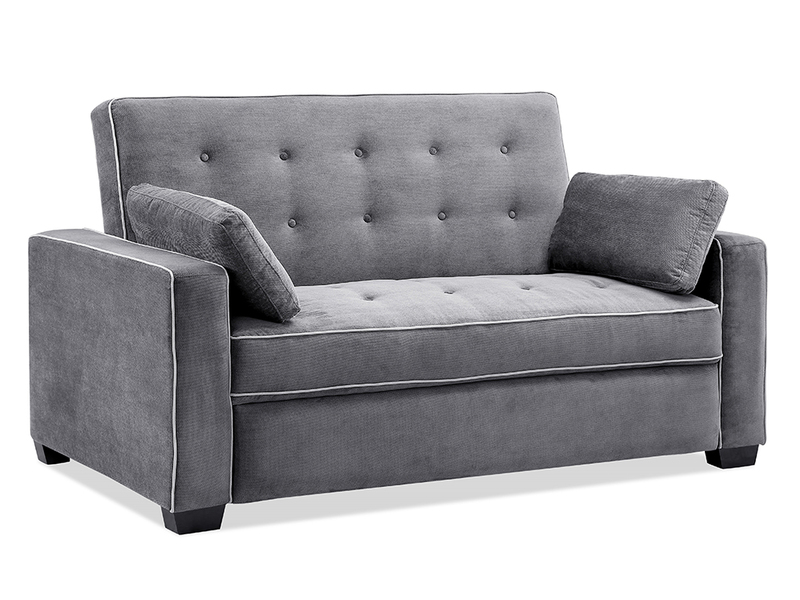 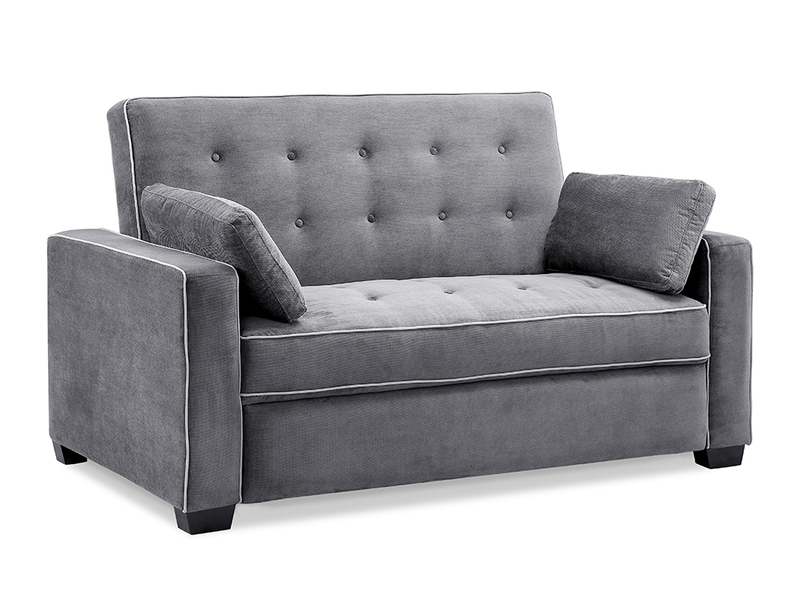 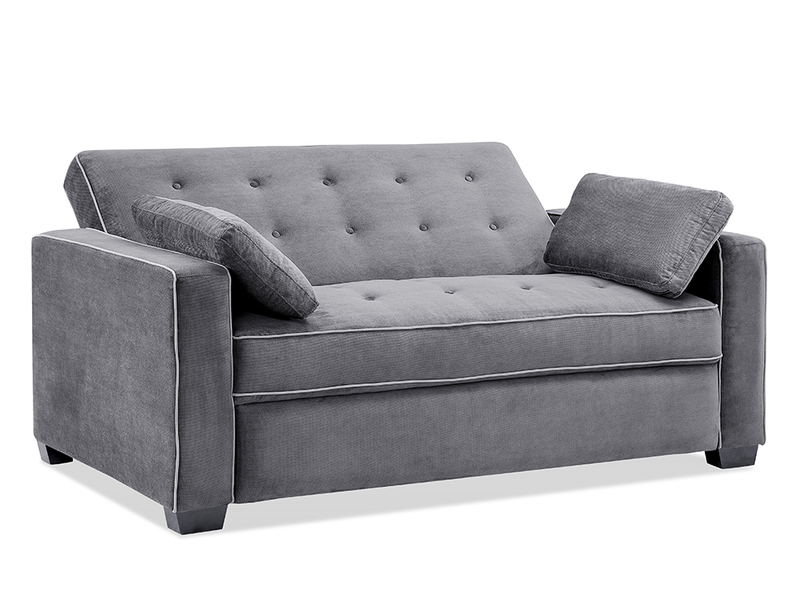 Our Serta Augustine Sofa features a contemporary multi-purpose design that provides luxurious seating and sleeping functionality to make a stylish alternative to traditional sleepers and futons! 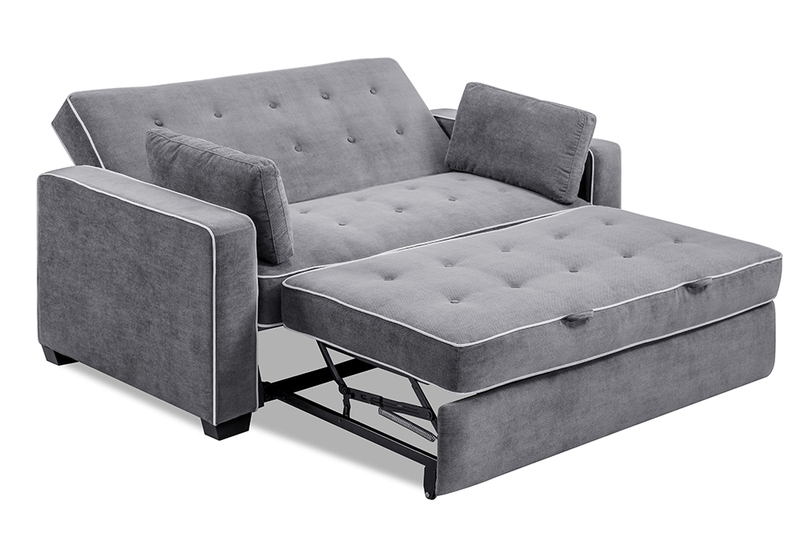 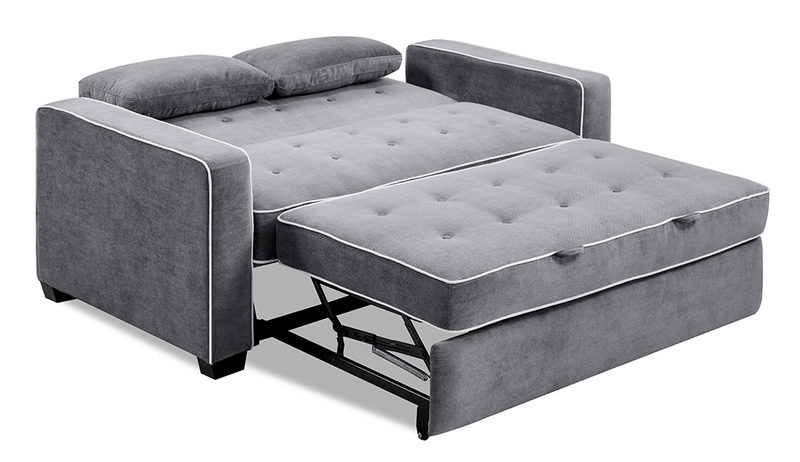 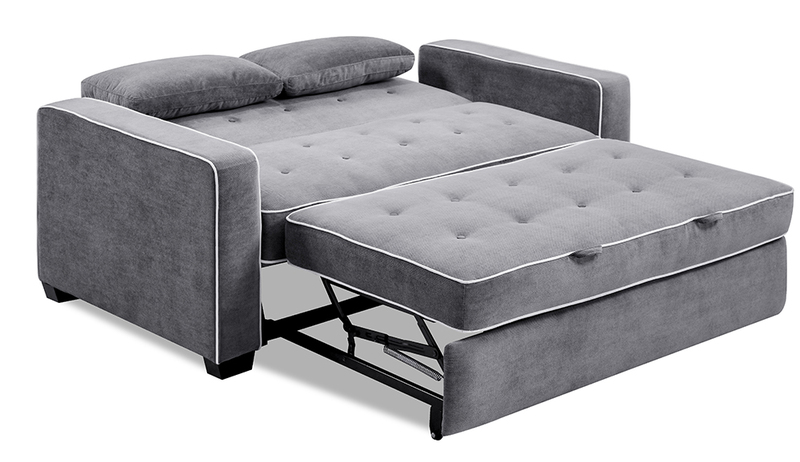 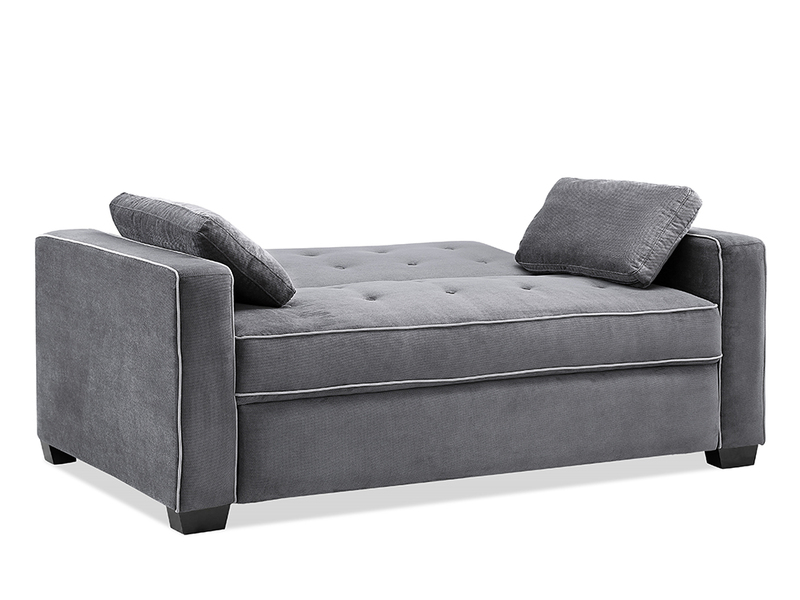 Serta Augustine Sofabed features a contemporary multi-purpose design that provides luxurious seating and sleeping functionality to make a stylish alternative to traditional sleepers and futons! 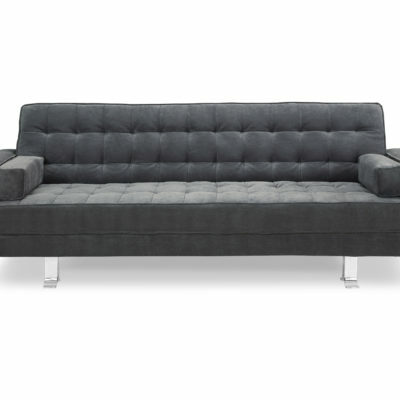 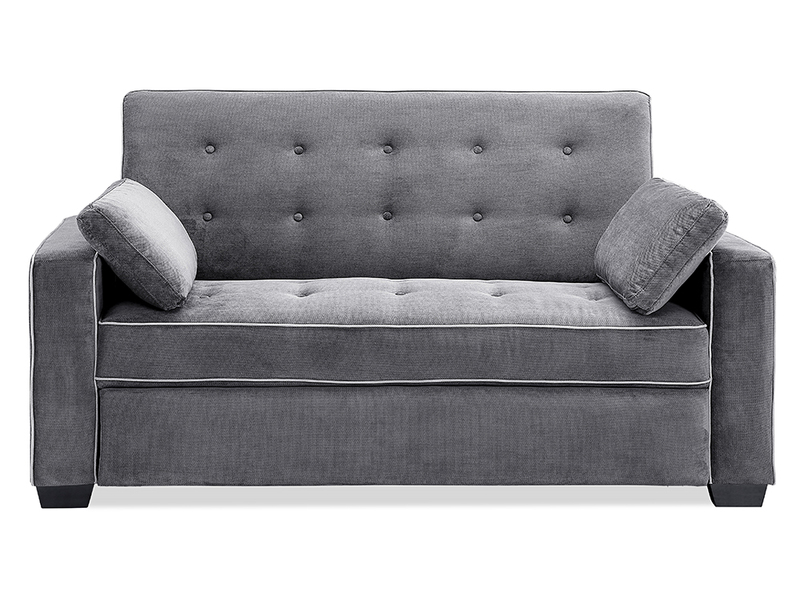 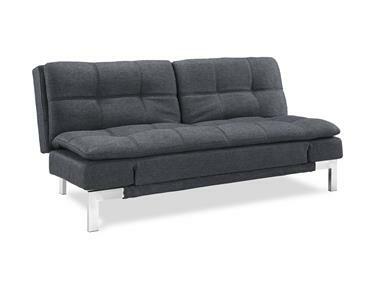 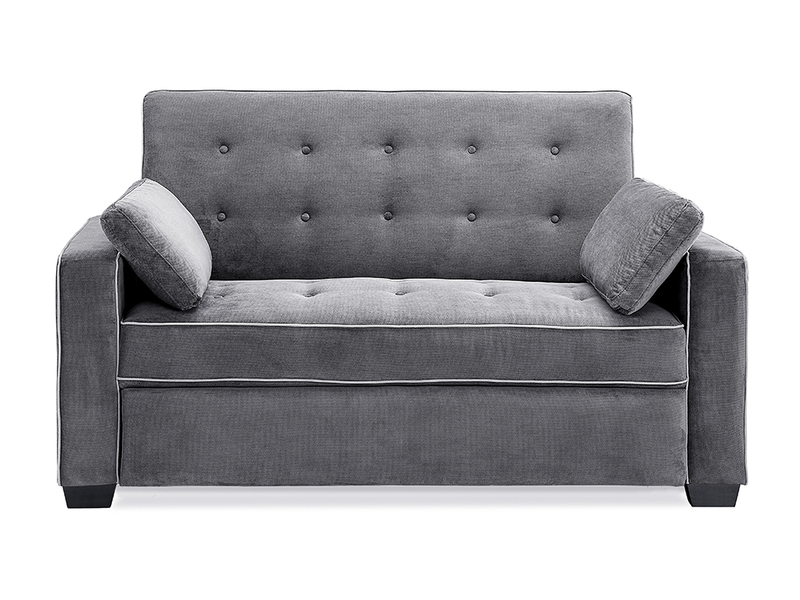 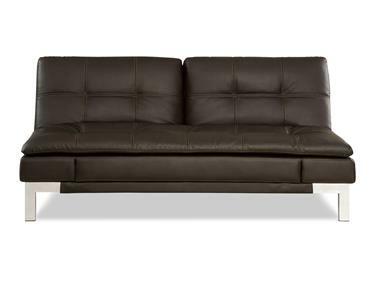 Full sofabed measures 32″ D x 66.5″ W x 38″ H; weighs 146.3 lb.